Our award-winning Brasserie restaurant is renowned as one of the best restaurants in Norfolk. 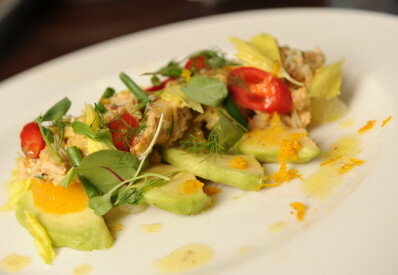 The Brasserie is unbeatable for its contemporary cuisine, welcoming ambience, stylish elegance and extensive wine list. The restaurant is the perfect venue for a special night out, a family celebration, a romantic meal for two or a traditional Sunday lunch. As you’d expect from a top Norfolk restaurant, our chefs are passionate about only using the finest ingredients, sourcing Norfolk’s freshest seasonal produce to create dishes cooked with flair and imagination. 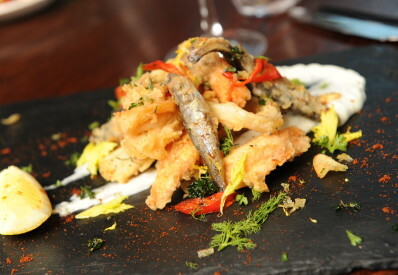 Head Chef James Conway describes his style as Modern English with a French twist of infusion! Open daily from 12-2.30pm for lunch and 6.00-9.00pm for dinner. 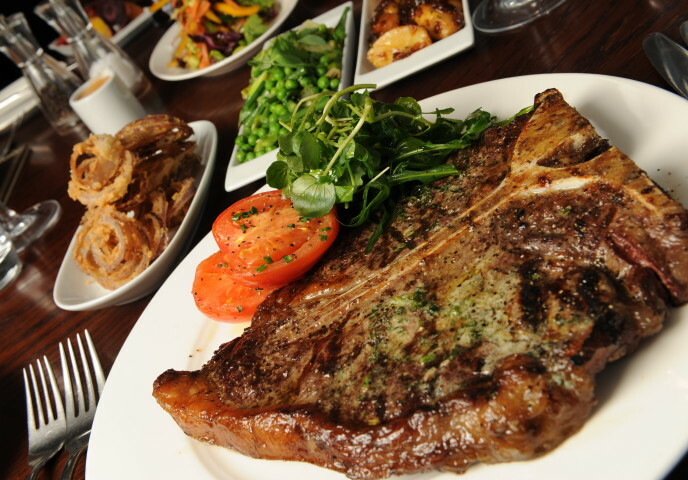 To book a table call 01603 759393 or book your table online using the tab above. 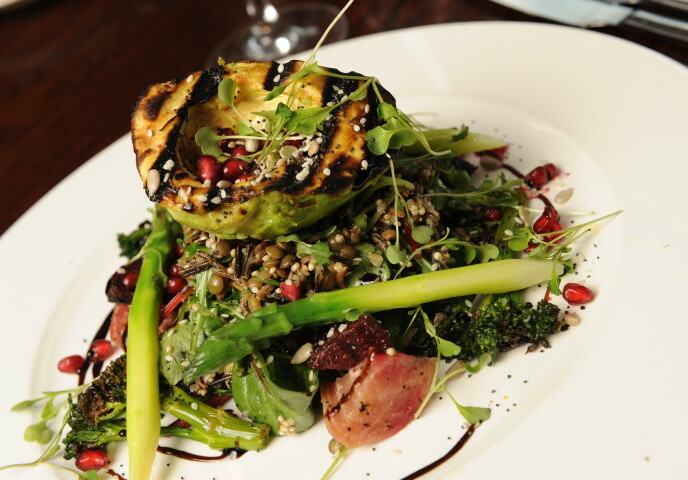 As we pride ourselves in using only the finest quality, locally sourced produce our menus change on a regular basis to reflect the best of seasonal availability. Our extensive wine list boasts a variety of wines from around the world to compliment all tastes and budgets. 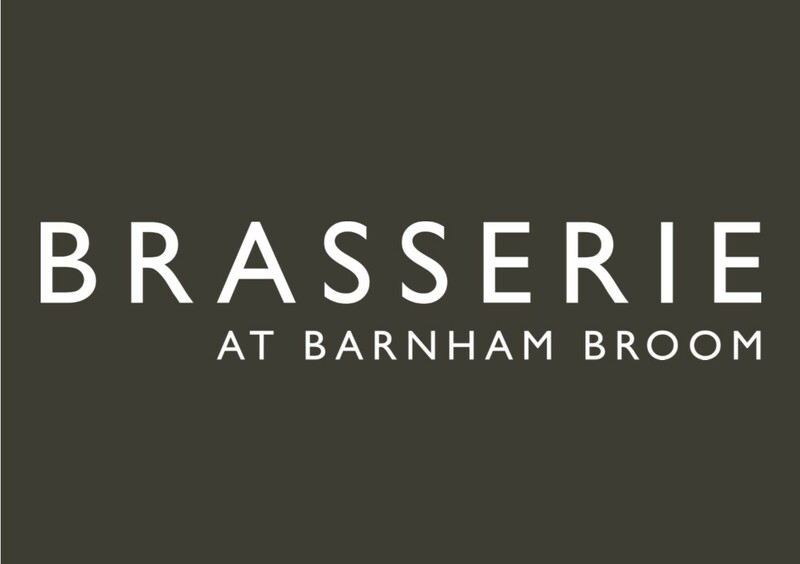 James Conway is the Executive Head Chef at Barnham Broom for both The Brasserie Restaurant and the Sports Bar. He is a talented chef and in his career, he has worked at Jamie’s Italian, and certainly expresses Jamie’s’ flair in the kitchen! James says about his cooking “I enjoy working with fantastic ingredients, being creative and love the buzz you get from cooking for hundreds of people in just a few hours; nothing else comes close to a feeling like that. I am particularly keen on using locally sourced produce in my kitchens as, not only is it the freshest, it also gives my diners a real taste of Norfolk” James describes his cooking style as Modern English with a French twist of infusion. The Brasserie at Barnham Broom, a place for relaxed enjoyment where you can experience the best of local produce in the heart of the Norfolk countryside. Allow our chefs to satisfy your tastes with a variety of seasonal and hearty flavours. 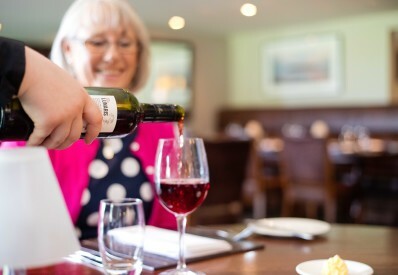 Enjoy fine local ales, delicious cocktails and outstanding wines from our extensive menu. The Brasserie opened its doors in 2013 and since then we have been serving an array of exciting dishes inspired by Norfolk. Evening Dining | Monday to Sunday from 6.00pm – 9:00pm. 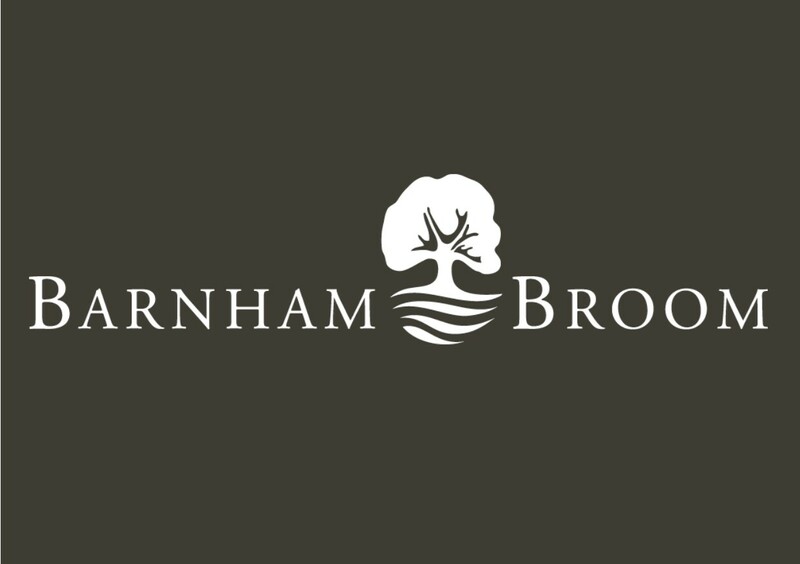 We love to celebrate special occasions here at Barnham Broom from Valentine’s to Halloween – make sure you check out our special events HERE. Alternatively book on-line using the ‘BOOK A TABLE’ tab above. We’re thrilled to announce that The Brasserie has been awarded the 2018 Certificate of Excellence, reflecting our consistently great reviews on TripAdvisor.